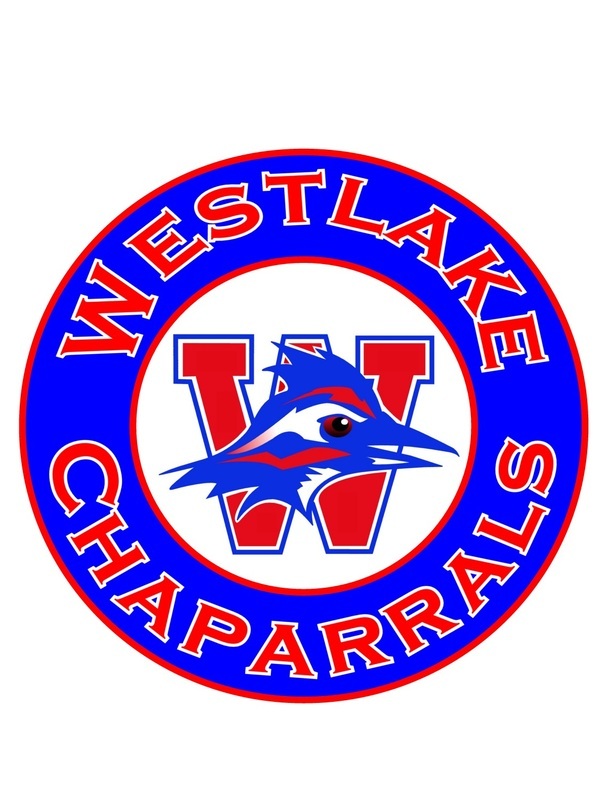 I am entering my eleventh year at Westlake High School. I will be teaching English IV and Fashion Design this year and am very excited to start a new year! I graduated from Trinity University with a Masters Degree in Teaching and am a former Westlake High School graduate.